Rathangan gets its name from ‘Iomghains Rath’, the remains of which still can be seen at the top of the town. Rathangan was originally within the borders of the neighbouring King’s County (now County Offaly), principally belonging to the Duke of Leinster. Rathangan suffered much upheaval during the 1798 rebellion and it is said that a bitter conflict took place between the insurgents and the troops, under Colonel Longfield, who slaughtered 42 of the inhabitants and hanged twelve. Much of the present town developed after 1784 when the Grand Canal was built on its way south to Monasterevin and Athy. The town’s elegant proportions come from the layout and design of houses originally built for canal engineers and the presence of the larger houses of the gentry, including the former hunting lodge of the Dukes of Leinster. Overlooked by the Hill of Allen lies an oasis in the heart of the bog. 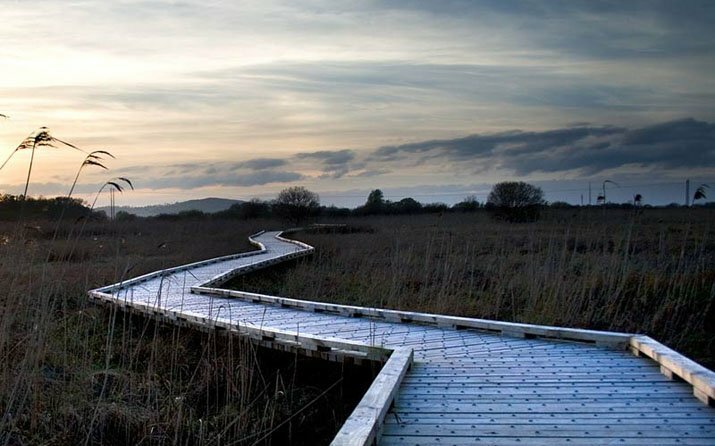 Come to Peatland World and explore the secrets of the bog’s plant and animal life, then trace the history of the boglands in the visitor centre. 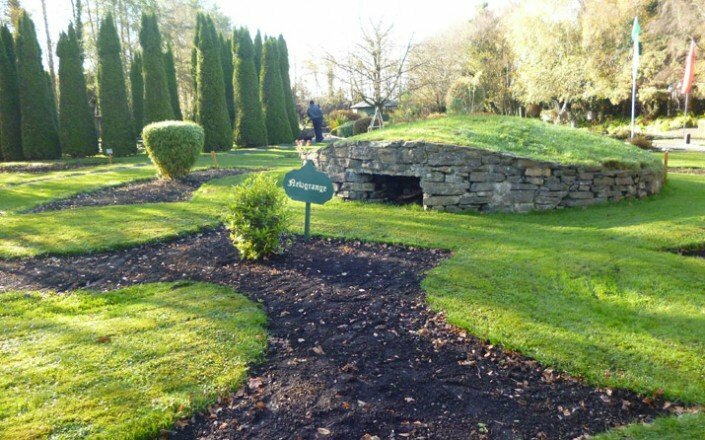 Sit at an old Irish fireside and experience how our ancestors lived and cut the turf in by-gone days through a variety of photographic displays and the collection of artefacts from the past in the Peatland Museum. All groups are catered for and it is open all year. Facilities include a coffee shop and souvenir shop. 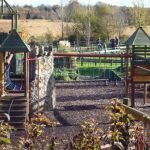 Situated just 6 miles from Rathangan is Pollardstown Fen. 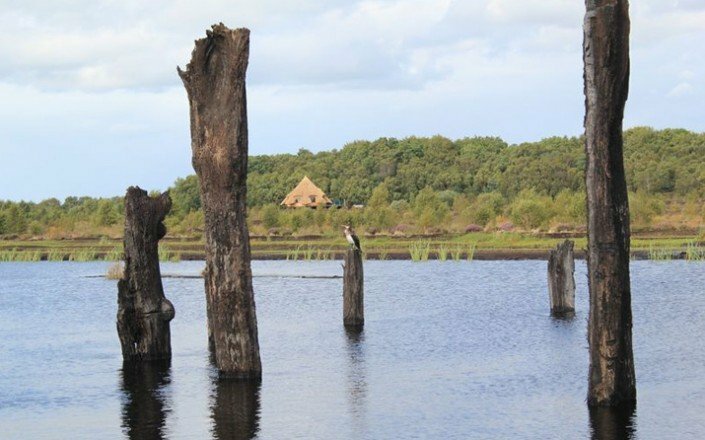 Pollardstown Fen is of international importance as this type of system is now rare in Ireland and Western Europe. 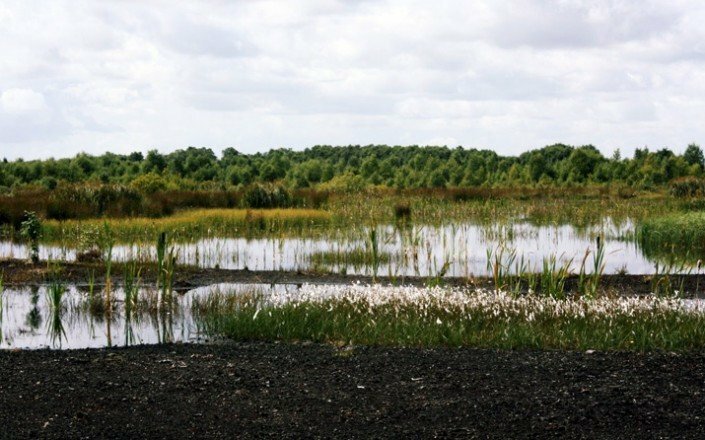 In addition it contains a number of rare vegetation types and invertebrates, along with an uninterrupted pollen record of the changes in the composition of its vegetation going back to the last ice age.The area of the Fen is 220 hectares, 60% of which is state owned. 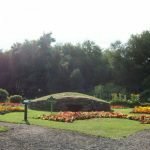 Open to the public Rathangan has a population of approximately 2,276 and is located about 9 miles from Kildare Town. 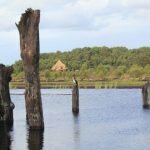 Rathangan attracts numerous anglers to it’s fine stretches of water. Parachuting takes place at Clonbullogue, west of the town. 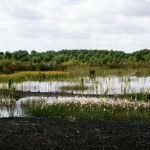 Lullymore Heritage & Discovery Park is set on a mineral island in the heart of Ireland largest peatland, the Bog of Allen in West Kildare – just 30 miles from Dublin and 20 minutes from Ireland’s famous Curragh racing course. Lullymore derives its name from the Gaelic “Loillegach Mor” which literally means “Big Pastureland” and if you look on Google maps you’ll see a green oasis encircled by a brown cloak of peatland. 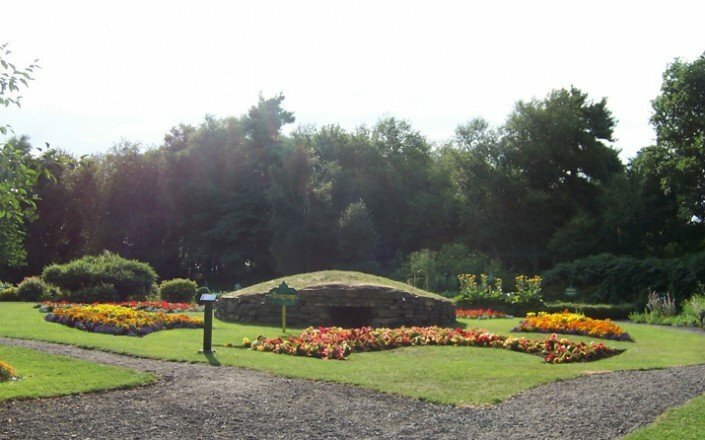 The Park is an ideal venue for families and tour groups alike as it offers visitors an opportunity to explore the often overlooked heritage and environment of this midland region whilst also offering great indoor / outdoor play areas, pet farm and train trips.The Park encompasses 60 acres of meandering trails through peatlands, lakes and ancient woodland and visits normally last 3-4 hours. There is a large cafe / shop on site and lots of picnic areas for outdoor dining. 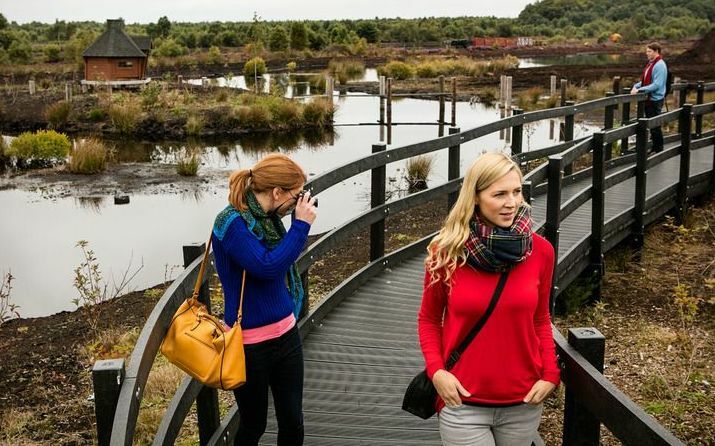 Education is a key part of Lullymore’s offering so while there, take a leisurely stroll over a peat bog on the longest boardwalk in Ireland and discover how the peat bogs formed, the gruesome secrets of the bog bodies and the unique flora and fauna living on the Peatlands. 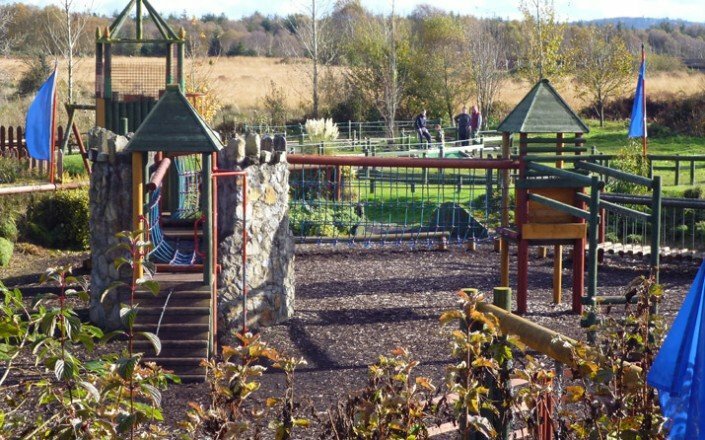 Visitors can also visit the Parks many exhibitions highlighting the localities rich history including Neolithic Farmstead, Early Christian Centre, 1798 Rebellion Exhibit and Famine Cottage which are all brought to life with replica models and multi media visual displays. 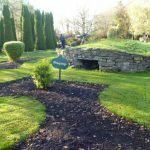 Described by many as a true hidden gem, Lullymore is a great place to discover a truly educational and fun day out for both groups and families.